The South African Reserve Bank (SARB) anticipates that the National Credit Regulator and Competition Commission will soon join it in reviewing policies on cryptocurrencies. Both regulators are expected to join the Intergovernmental Fintech Working Group (IFWG), the SARB told MyBroadband. Established in 2016, the aim of the IFWG is to facilitate discussions on the possible policy and regulatory implications of developments in financial technology. Among the fintech developments which agencies in the working group discuss is cryptocurrencies. The South African Reserve Bank. Financial Sector Conduct Authority (formerly the Financial Services Board). Earlier this year, the SARB stated it was reviewing its position on cryptocurrencies. The review will inform a policy framework and regulatory regime. Currently, the SARB’s stance is that anyone participating in cryptocurrencies does so at their own risk. It adopted its current policy in 2014, hence the need to revisit it. Following the release of its statement on the policy review, it told MyBroadband it will not conduct its policy review in isolation. The intention is to draw on the IFWG to conduct a wholistic review of the cryptocurrency space and publish a policy position during the second half of 2018. 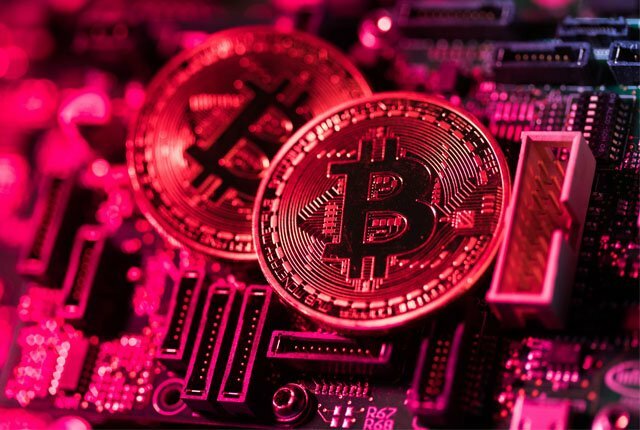 The SARB also said it will not implement regulations on Bitcoin and other cryptocurrencies without following a consultative process. Regulatory issues under review include clearing and settlement risks, exchange control impacts, monetary policy, and financial stability. The SARB review will assess what the underlying risks and benefits are, as well as the need for a new policy and regulatory framework. It highlighted that the outcome of the review might be that its stance need not change at all.